Save lives in style with the Nars hat. 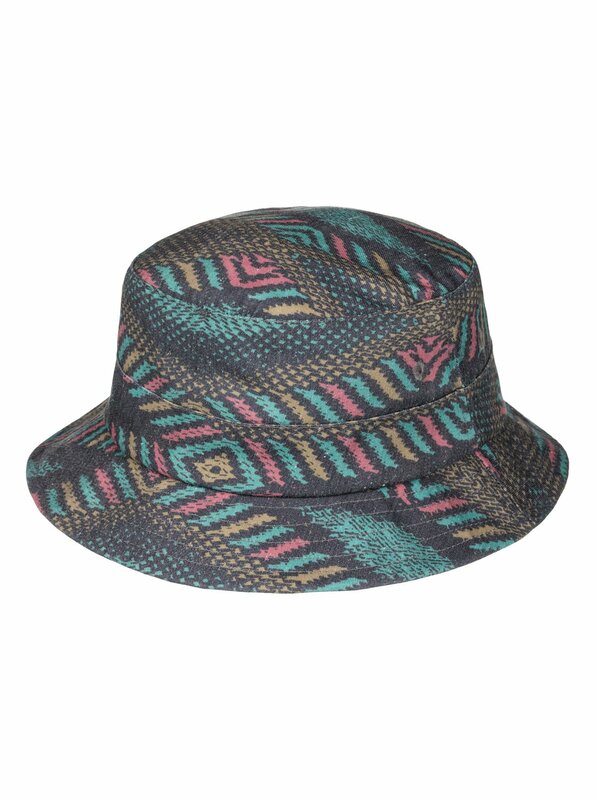 As comfy for all-day patrolling as surf class teaching, this bucket bonanza is your grab-n-go hat. Deep and wide brimmed, perfect to slap on and get some shade even on the hottest of days. Reversible so you can switch it up if you are getting hassled like The Hoff.